College Park, Md. 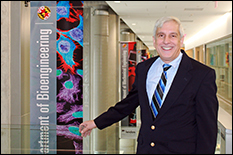 – The University of Maryland (UMD) Fischell Department of Bioengineering and UMD’s Center of Excellence in Regulatory Science and Innovation (CERSI) will launch a new Graduate Certificate in Regulatory Science and Engineering at the start of the fall 2014 semester. 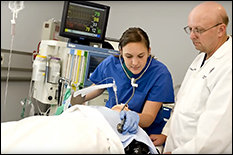 In response to the increasing demand for engineers and technical professionals with graduate-level expertise in both regulatory science and engineering, the new graduate certificate program will focus on medical devices and combination product engineering and regulation, statistical analysis required for Food and Drug Administration (FDA)-regulated clinical trial, legal issues, device classification, medical device reporting, and more. Students in the Graduate Certificate program will complete a total of four three-credit courses: Introduction to Regulatory Affairs: Devices and Drugs, Clinical Study Data Analysis, Regulatory Law – Medical Devices and one three-credit elective from bioengineering, statistics or another focus area within the UMD A. James Clark School of Engineering. 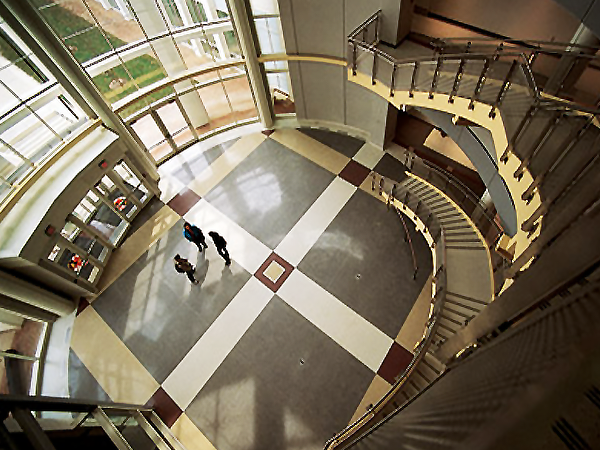 Students can enroll in courses held at the UMD campus in College Park, Md., or elect to take online courses to fulfill the program requirements. Applications for both the on-campus and online tracks are now being accepted until Aug. 15 via the Office of Advanced Engineering Education website. 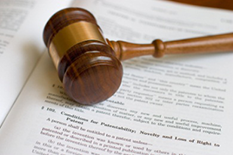 The Graduate Certificate in Regulatory Science and Engineering program is open to technical students, as well as professionals interested in working in regulatory science at government agencies or in industry. Prospective applicants should hold a bachelor’s degree in engineering, or a comparable technical degree, with a GPA of 3.0 or better. Current Clark School students can enroll in any of the available Regulatory Science and Engineering courses to supplement their studies without enrolling in the certificate program. Students should consult their advisor before enrolling. 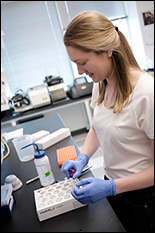 The Graduate Certificate in Regulatory Science and Engineering is part of the MPowering the State collaborative program, as there is a sister program in Regulatory Science at the University of Maryland School of Pharmacy that focuses on drug and biologic discovery, development, and clinical and post-marketing research. 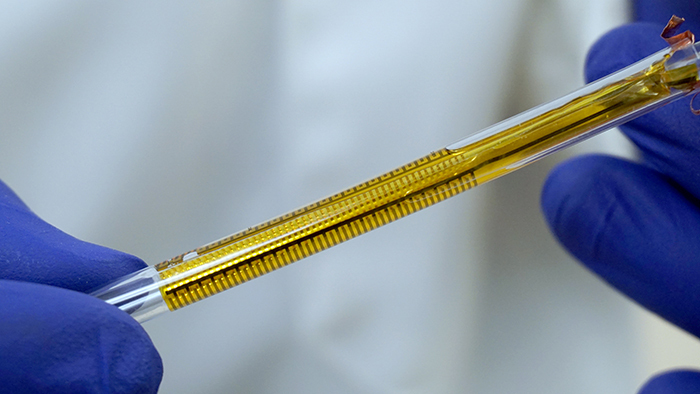 The Clark School of Engineering program focuses on medical devices and combination products. Longer term, the goal is to create a Professional Master of Engineering academic option as a new curriculum is developed. Those interested in receiving more information about the Graduate Certificate in Regulatory Science and Engineering program can e-mail cersi@umd.edu or visit www.cersi.umd.edu. 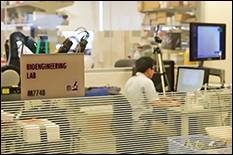 The Center of Excellence in Regulatory Science and Innovation (CERSI) focuses on modernizing and improving the ways drugs and medical devices are reviewed and evaluated. Funded by an initial $1 million grant from the U.S. Food and Drug Administration, CERSI is a collaborative partnership between the University of Maryland, College Park and the University of Maryland, Baltimore. Researchers from both campuses work with FDA staff to support the development of new tools, standards and approaches to assess the safety, efficacy, quality and performance of FDA-regulated products. Collectively, the FDA, industry and academic scientists all recognize the need for new tools in order to ensure safety and development efficiency in the evaluation of new drugs and medical devices. 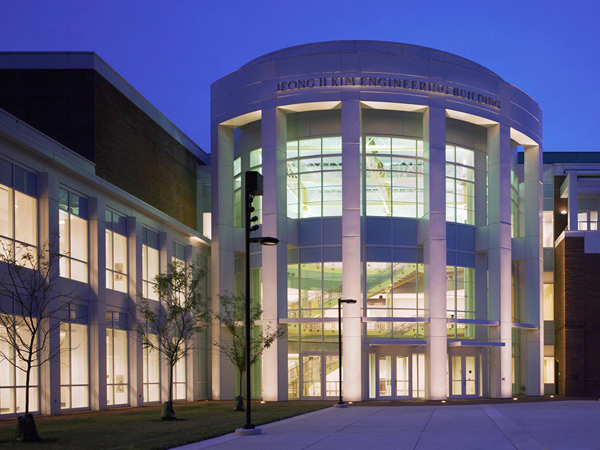 CERSI draws upon the expertise of researchers from both the College Park and Baltimore campuses to create new mechanisms for scientific exchange, education and training, and regulatory science research in order to meet the needs for these new tools. The center also sponsors seminars and workshops, as well as an open public forum to promote regulatory science exchange, bringing together a network of experts from academia, industrial consortia and FDA scientists.